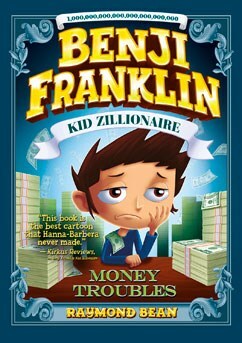 I loved the first Benji Franklin Kid Zillionaire book (you can check out my review here). The author sent me a copy of the newest one so I could read and review it too. It was an awesome surprise! 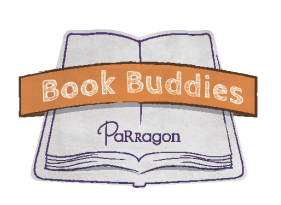 In this book, Benji is back and he is struggling more than ever to try and solve people's problems. First, he goes on an underwater adventure in his golden submarine to try and see why earthquakes are happening on an island in the middle of the Atlantic Ocean. Then, Benji ventures off into space, trying to find the space criminals who are stealing from Mr. Crow's company. Benji may be really smart, but sometimes even he needs help! Who will end up helping him in the end? I really liked this book and I thought it was even better than the first one! Of the two stories, my favorite one is the underwater adventure, because it's really cool that he finds a new location to solve his problem (in the ocean). I also liked the space criminal story because Benji has to figure out how to track down the space criminal. All of his normal ideas won't work, so he has to get help from others. 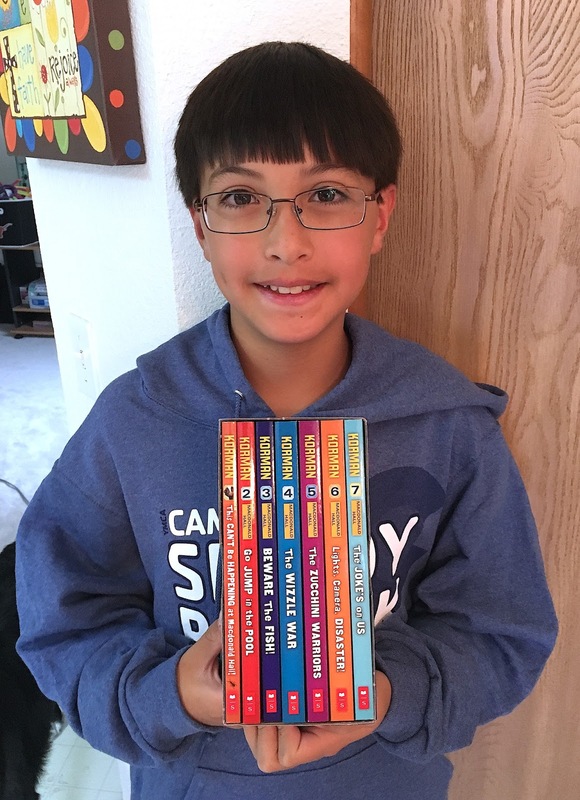 I also think it is kind of inspiring, because Benji is a 10 year old kid who makes an app that gets him zillions of dollars. If he can do it, anyone can do it if they just put their mind to it.